Metal Key Design 16GB USB Drive (USB 2.0) + FREE SHIPPING! 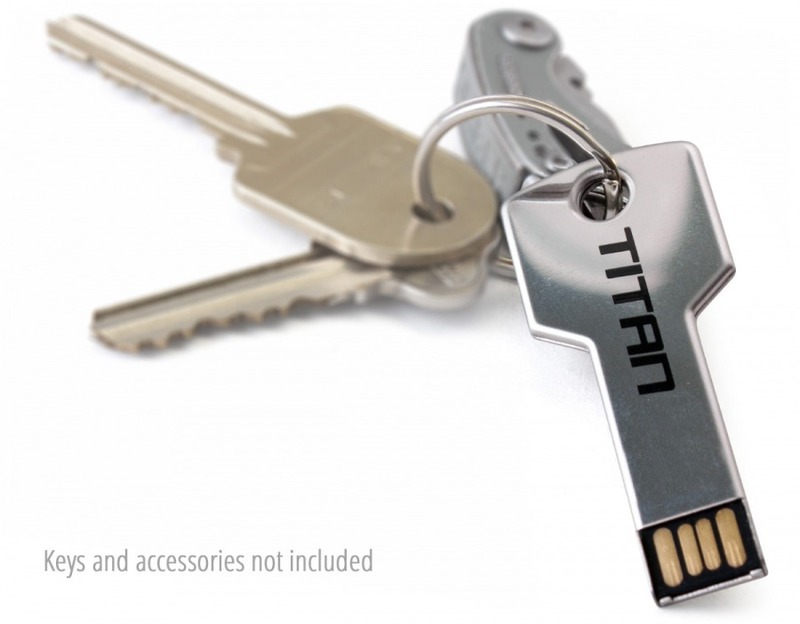 Take a generous 16GB of storage with you everywhere you go with this handy key chain design USB drive! Without breaking the bank you can now carry everywhere 16GB's of storage, compatible with PC and Mac, or even Android (by using an OTG USB Cable). That's over 4000 mp3 songs, around 8,000 photos, or an endless supply of documents!